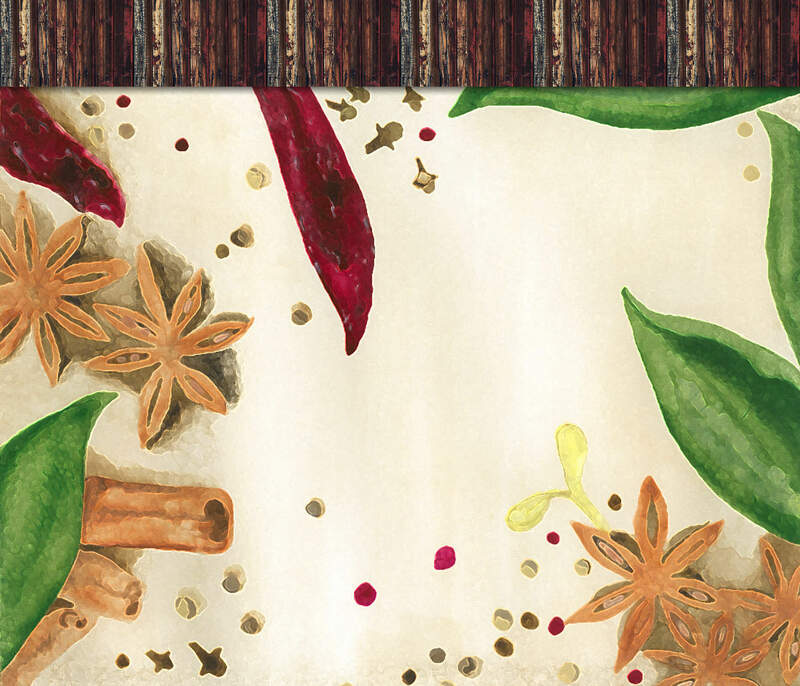 From our kitchen to yours, we are pleased to feature this tasty recipe shared via tasteofyum.com for you to try with our organic Mexican Blend “Salt Free”. You got it, it’s comfort food season! 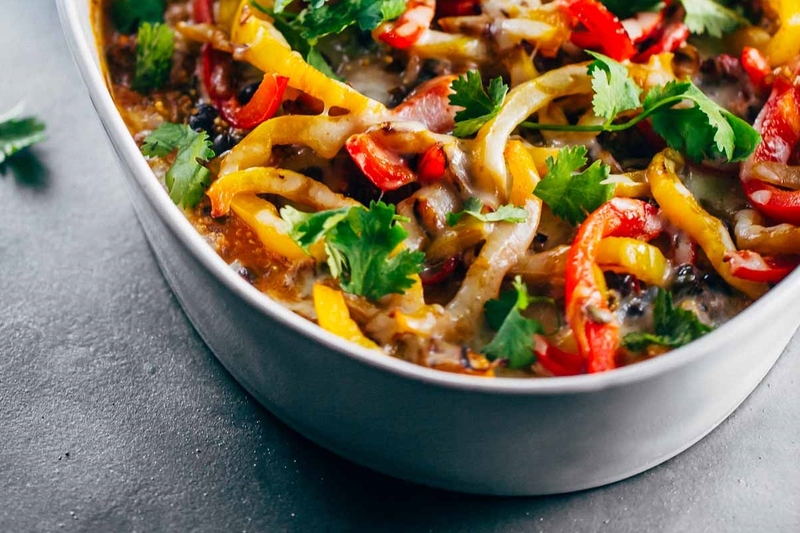 This easy Mexican Chicken Quinoa Casserole, from Lindsay’s blog Pinch of Yum, will hit the spot when you want a hearty, nutritious, and colourful dish to brighten up a dreary fall day. Not only do we recommend this recipe, but try tossing the chicken with our organic Mexican Blend! Click on image to link to her recipe. Posted in Recipes and tagged casserole, chicken, mexican blend, organic herbs and spices, Organic Mexican Blend, quinoa, splendor garden.